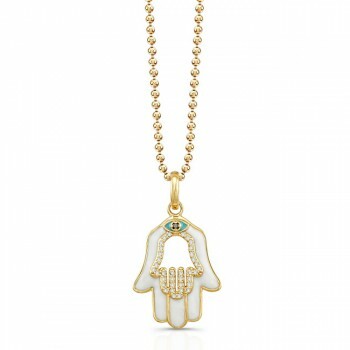 Hamsa hand is a protective symbol throughout the Middle East. 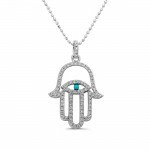 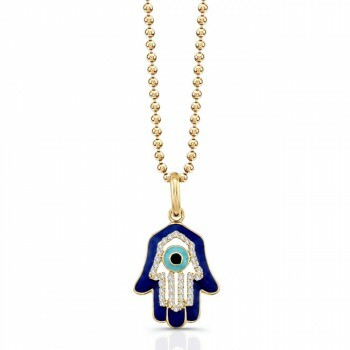 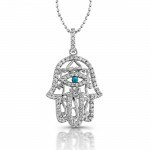 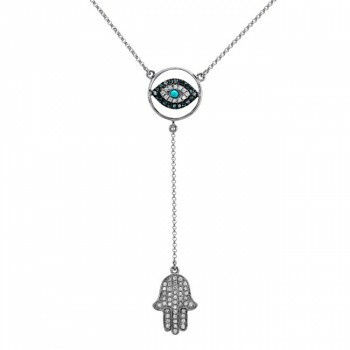 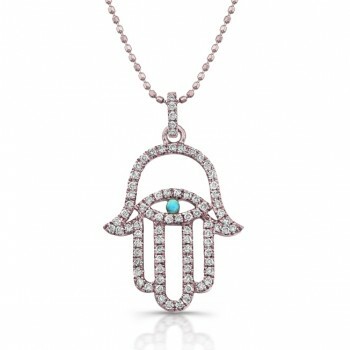 For centuries, the Hamsa has been used as a symbol of good luck and is believed to protect its wearer from the curse of the evil eye. 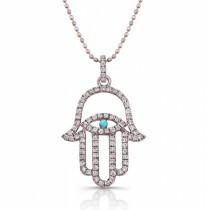 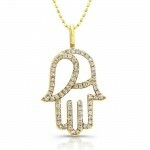 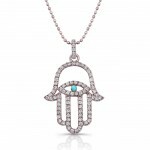 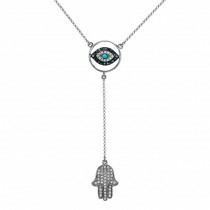 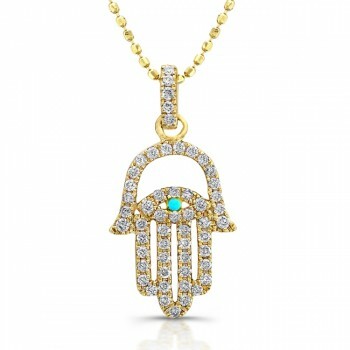 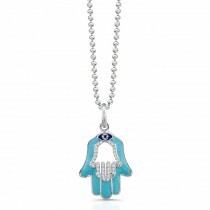 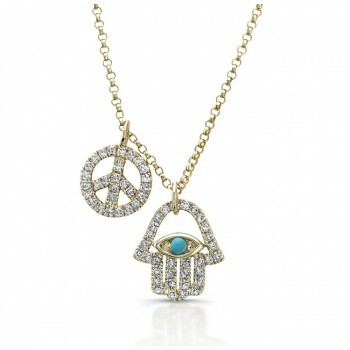 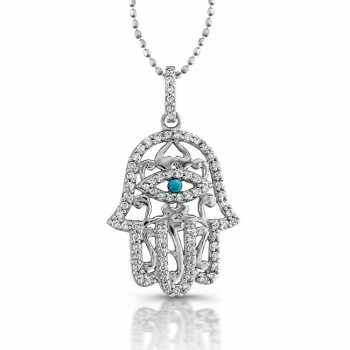 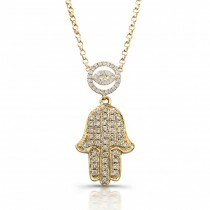 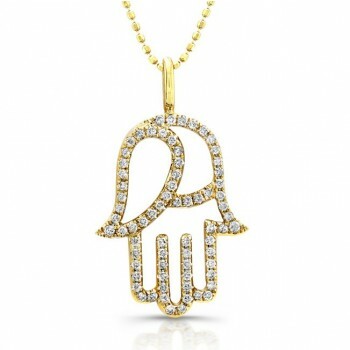 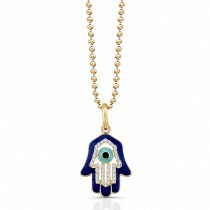 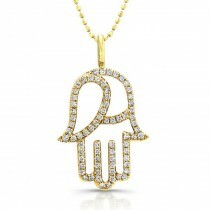 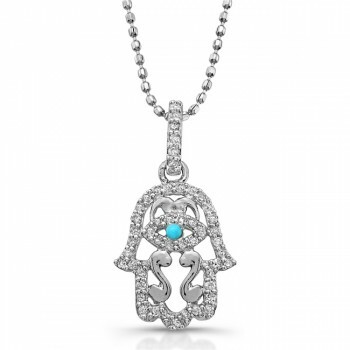 The Hamsa's positive energy draws happiness, riches and health. Coby Madison's Collection of Hamsa jewelry and charms designed with beautiful detail in 14kt gold with diamonds, sapphires and enamel finish.Stylish fine jewelry collection of diamond Hamsa pendant, diamond Hamsa necklace, gold Hamsa necklace, Jewish Hamsa and Hamsa charms.